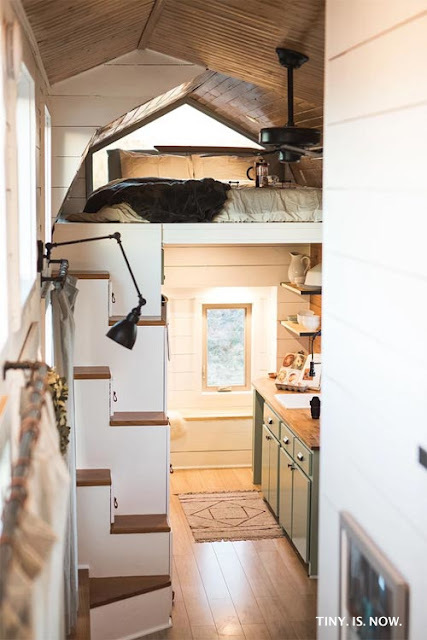 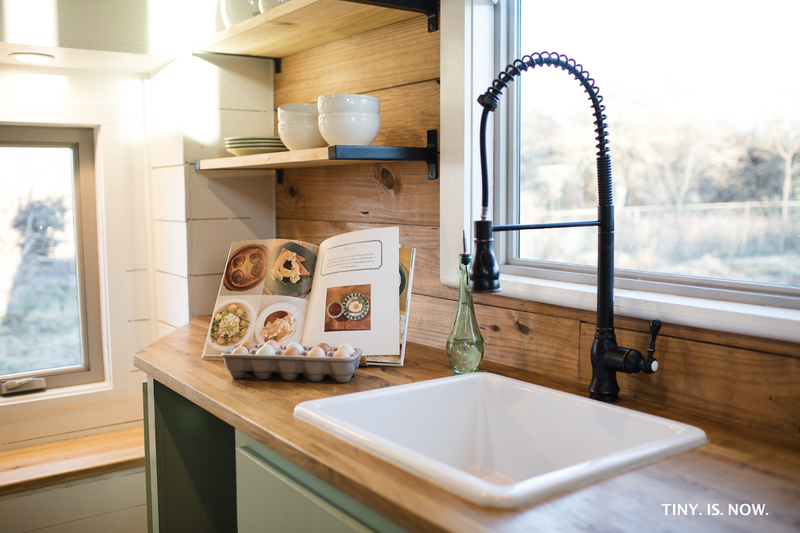 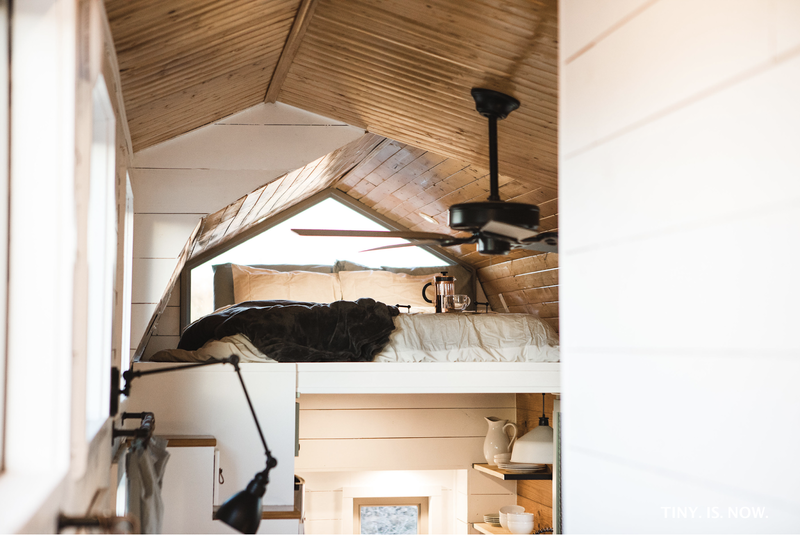 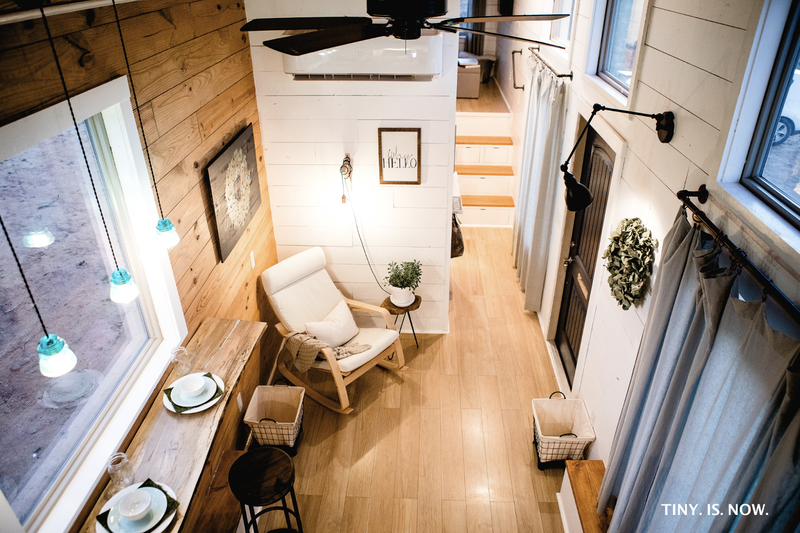 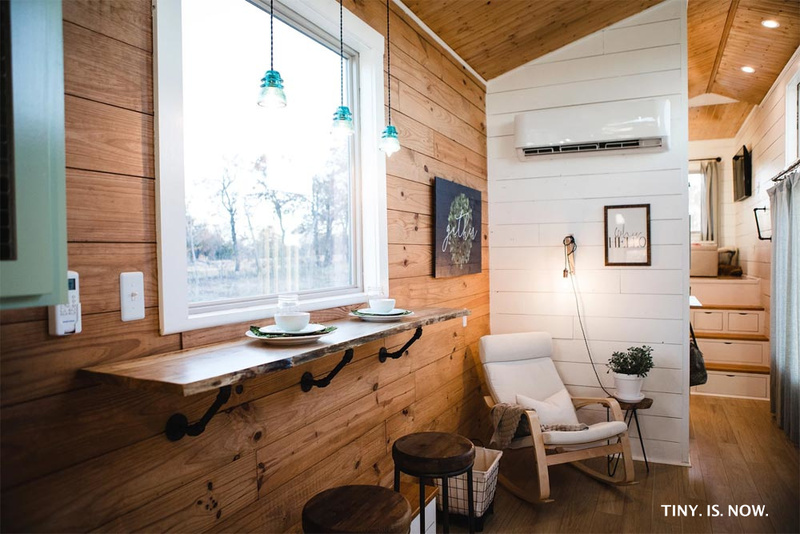 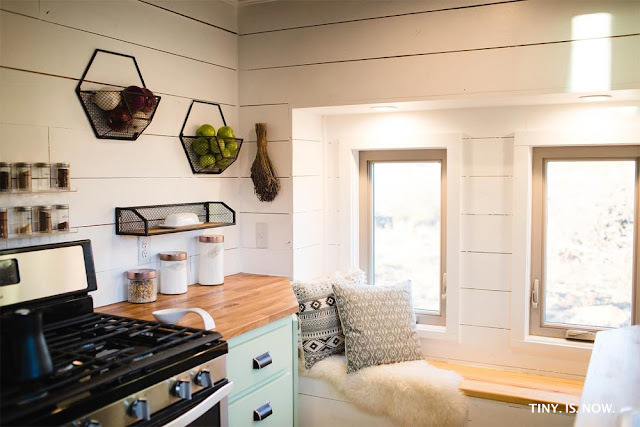 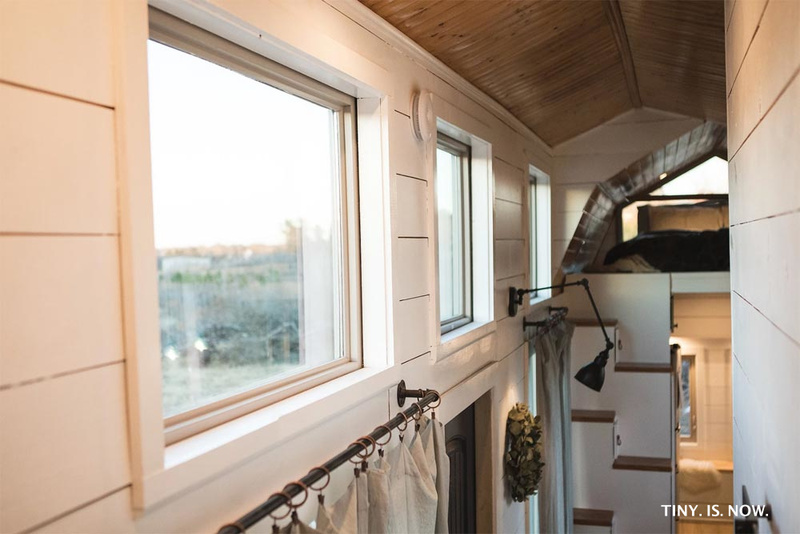 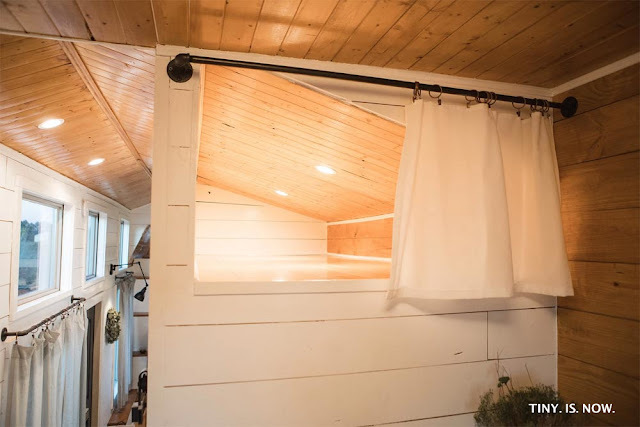 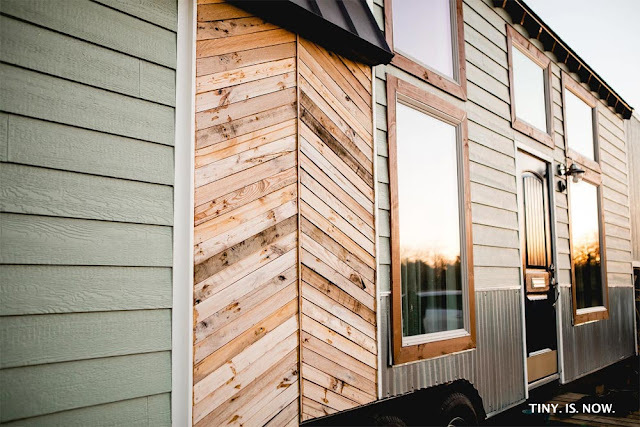 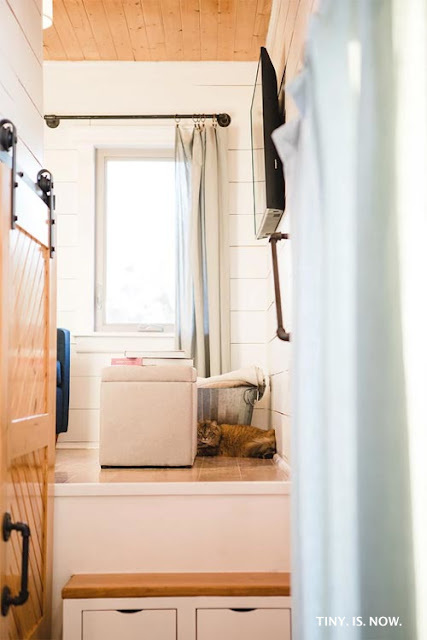 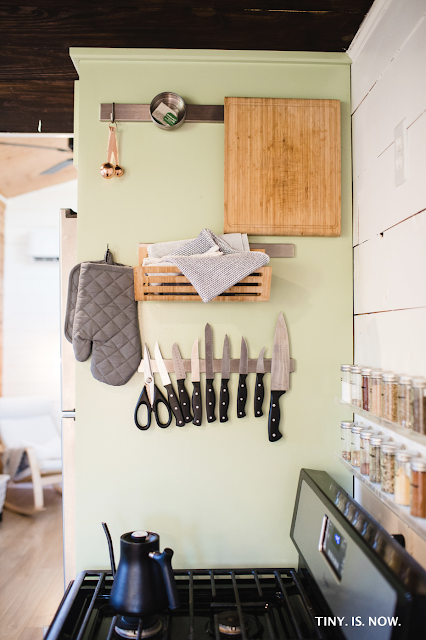 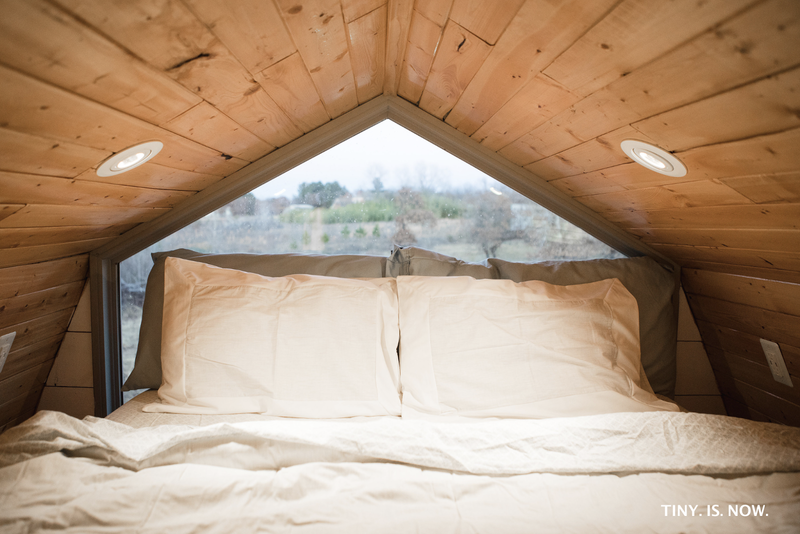 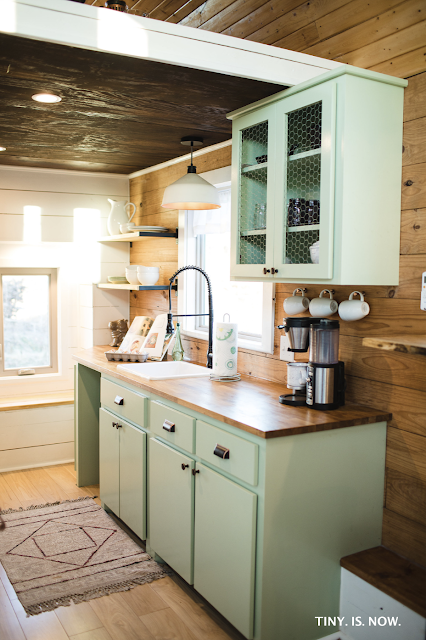 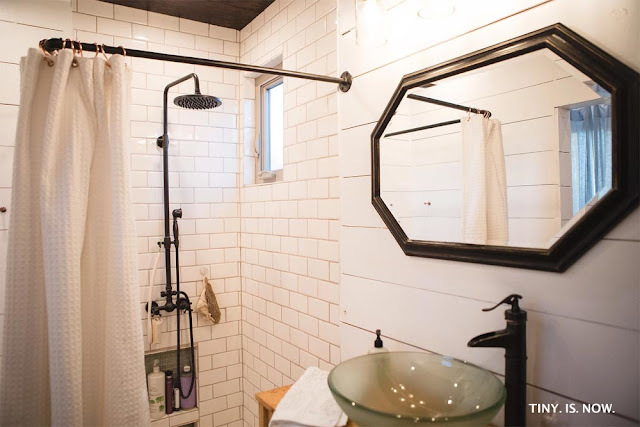 Luxury meets style and functionality in this beautiful 340-sq-ft tiny house named "The Molly". 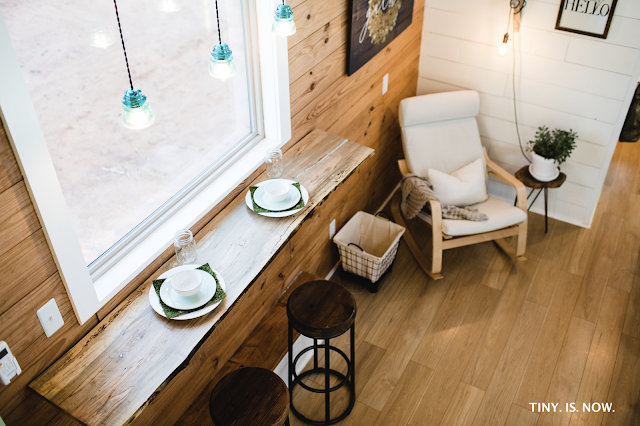 The home has an open layout with plenty of windows to make the space feel bigger than it is. 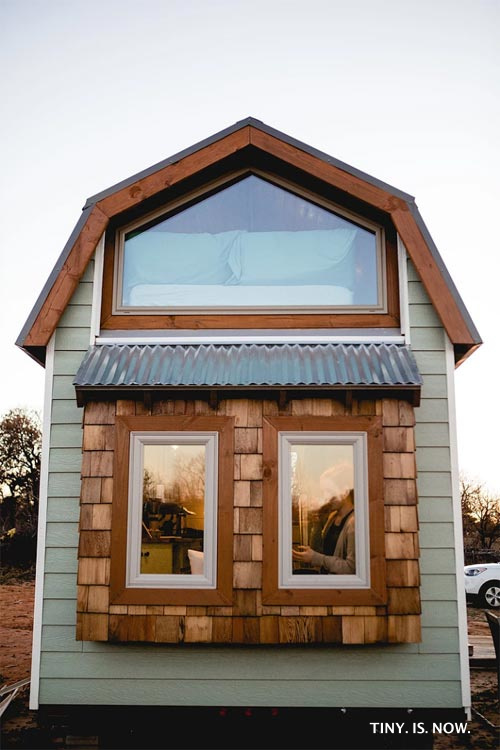 The exterior features smartside siding with trim, and a sealed cedar shake on the back of the home. 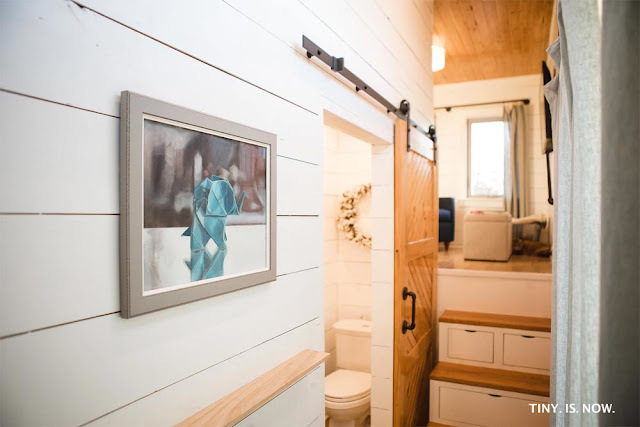 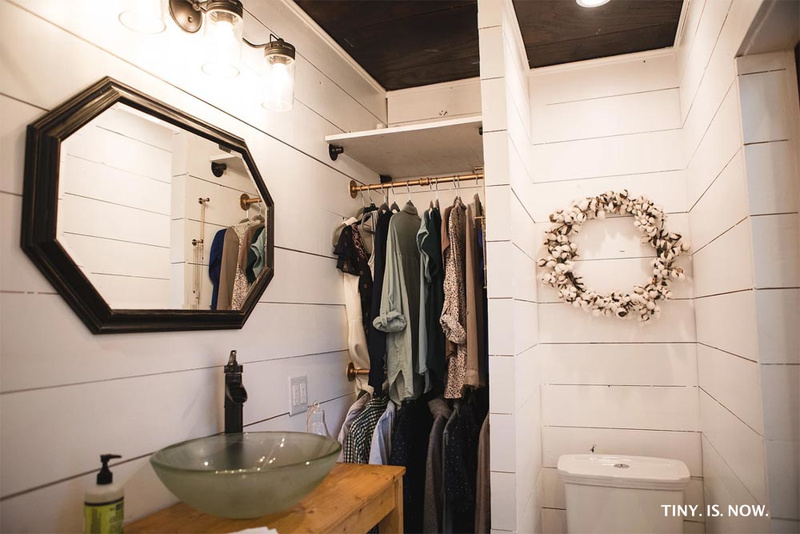 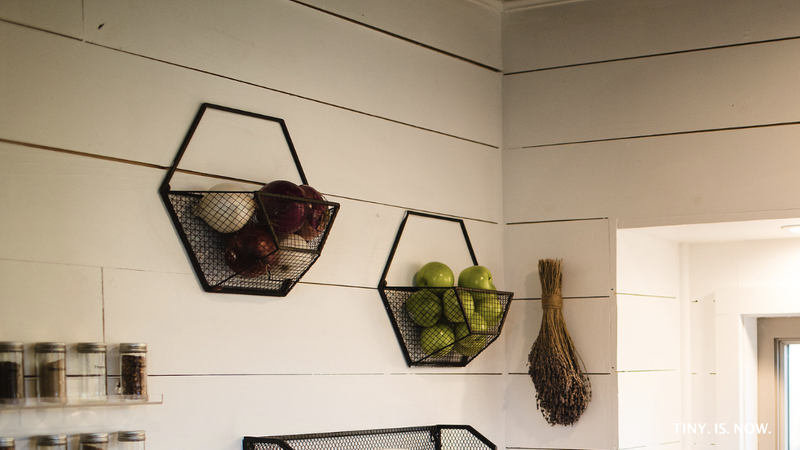 Inside is a well-lit interior with beautiful white-painted pine shiplap throughout. 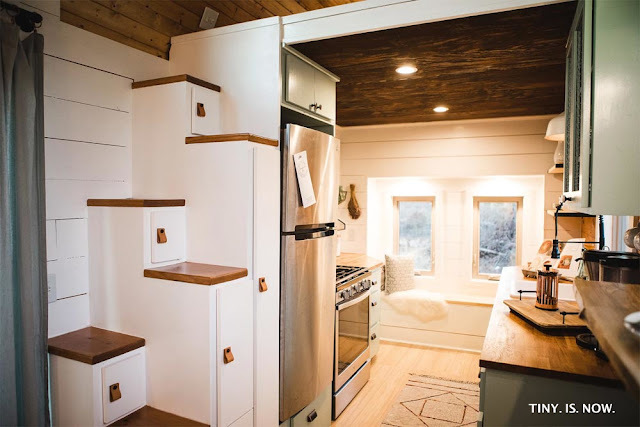 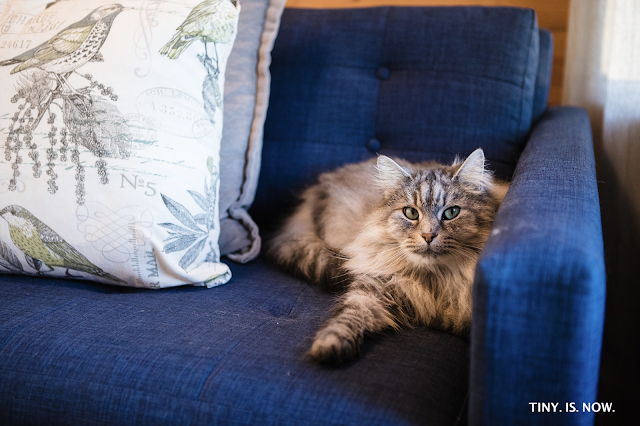 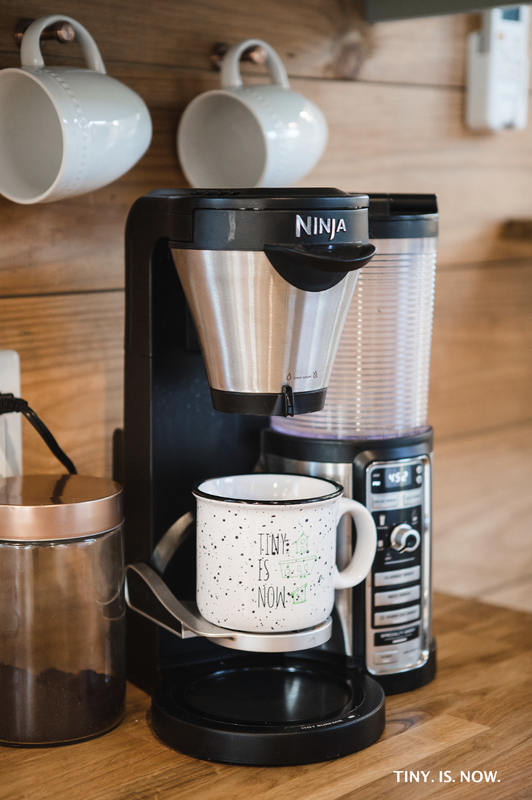 The Molly features a modern living room, kitchen, bathroom, sleeping area, and a second loft that would be perfect for storage or use as a guest bedroom. There's also a rooftop deck to sit and relax on in warming weather! 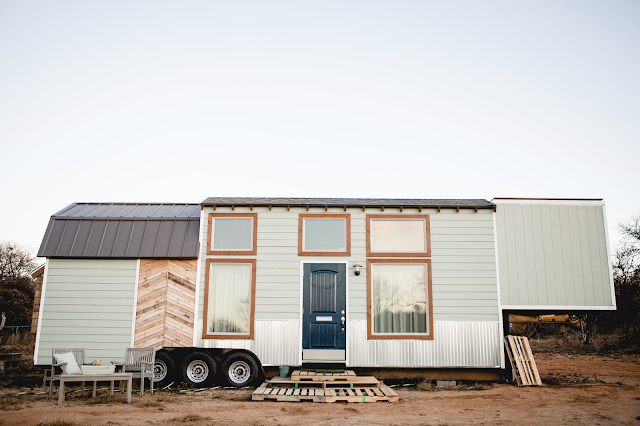 The Molly is currently available for sale in Oklahoma City for $98,000.